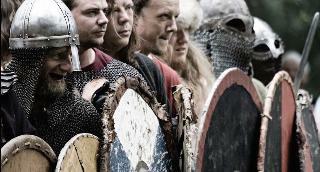 Find huge deals in Norway that you may book now & pay later! 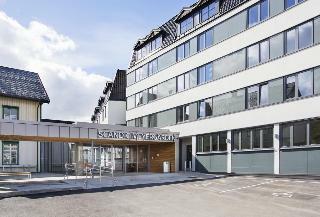 Best prices for in Norway. A dream vacation for you and your family, guaranteed by our travel consultants. For members-only deals, we recommend using the new filter for deals in Norway. 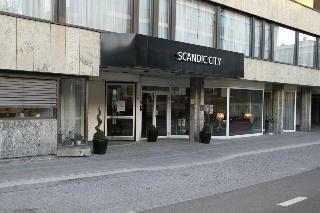 This lovely hotel is situated in Sarpsborg. Visitors will find the airport within 49. 5 kilometre(s). 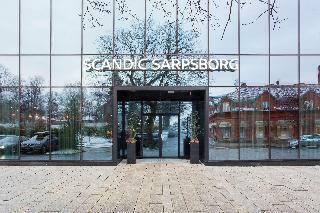 Scandic Sarpsborg features a total of 67 rooms. The establishment was built in 1970. 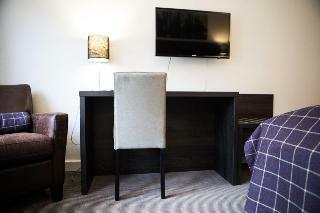 This accommodation is ideal for a productive stay, thanks to the Internet access available throughout. The reception is open 24/7. 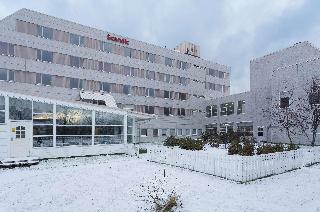 Cots are not available at Scandic Sarpsborg. This pet-friendly accommodation accepts pets up to a maximum weight of 5 kg. 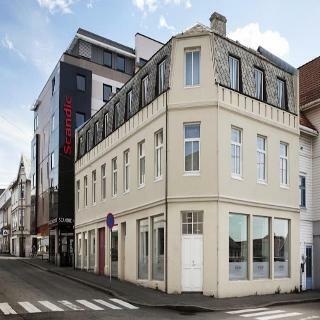 This 4 star hotel is located in the city centre of Skei and was established in 1889. It is close to the Lake Jolster and the nearest station is Not available. 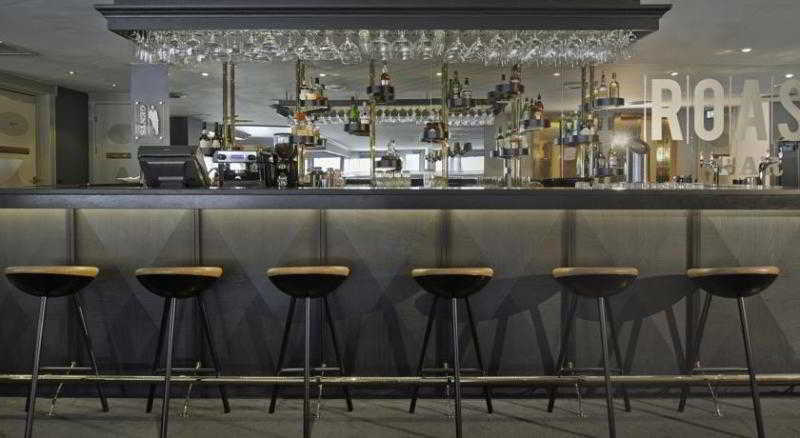 The Hotel has a restaurant, a bar, a conference room, a coffee shop, an indoor swimming pool and a fitness centre/gym. All 129 rooms are equipped with hairdryer. 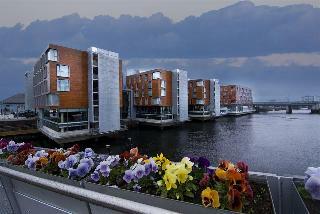 This lovely hotel is in Horten. Quality Resort & Spa Son features a total of 148 bedrooms. Pets are not allowed at this accommodation. 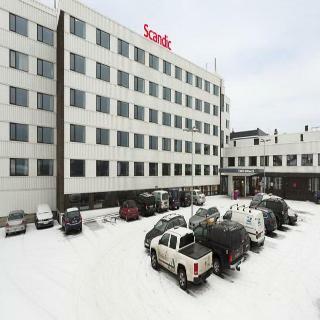 This 4 star hotel is located in the suburbs of Hamar and was established in 1968. 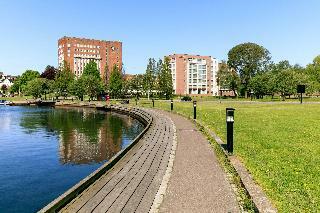 It is a short drive away from the Hedmarks Museum and the nearest station is Hamar. 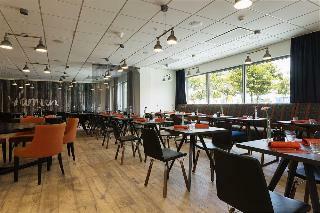 The Hotel has a restaurant, a bar, a conference room, an indoor swimming pool and an outdoor swimming pool. All 176 rooms are equipped with minibar. 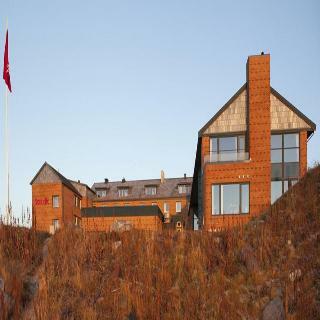 This lovely hotel is in Kinsarvik. The accommodation comprises 87 cosy guests rooms. Those who dislike animals may enjoy their stay, as this establishment does not allow pets. 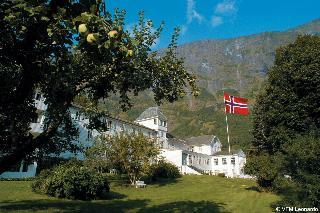 This charming hotel is in Voss. There are a total of 122 units on the premises. This is not a pet-friendly property. 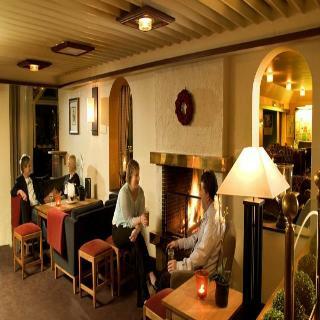 Located on the beach with tastefully well-equipped rooms.Restaurant bar. 4,000 sq.meter indoor/outdoor waterpark-sauna. NOTE: NTT room type has permanent extra bed for third person. 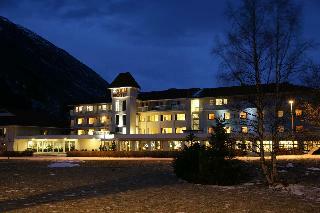 This 3 star hotel is located on the coastline of Loen and was established in 1996. It is 40.0 Km from the Briksdalsbreen. 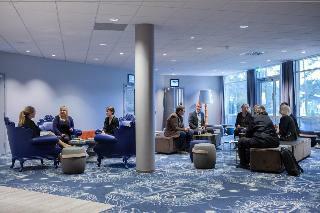 The Hotel has 2 restaurants, a bar, a conference room and a coffee shop. All 137 rooms are equipped with hairdryer and ironing set. 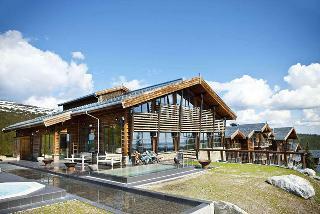 This comfortable hotel is in Voss. 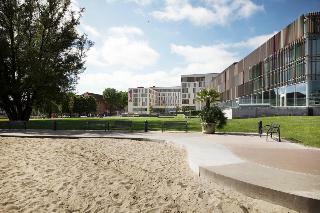 The accommodation features a total of 30 units. This hotel does not accept pets. 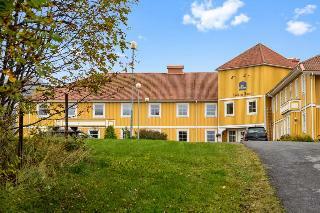 This charming hotel is in Fagernes. 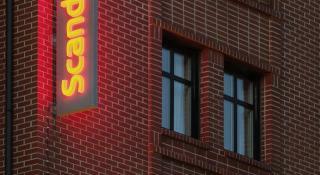 A total of 139 bedrooms are available for guests' convenience at Scandic Valdres. All kinds of guests will keep updated thanks to the Internet connection available on-site. As this property features 24-hour reception, guests are always welcome. This hotel does not offer cots on demand. Only small pets are allowed at this hotel. 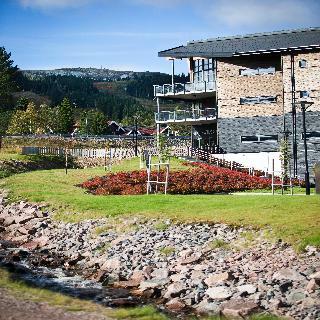 This charming hotel is set in Oppdal. 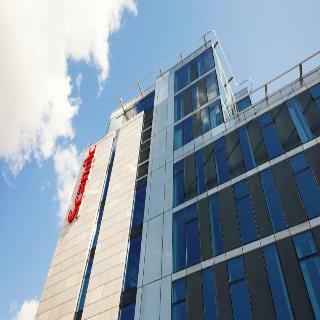 The premises count with 177 welcoming accommodation units. Those who dislike animals may enjoy their stay, as this property does not allow pets. 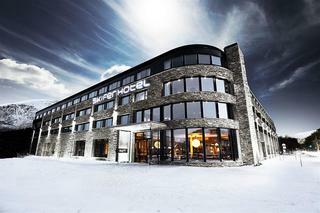 This 3 star hotel is located in the city centre of Geilo and was established in 1880. It is close to the Geilojordet. 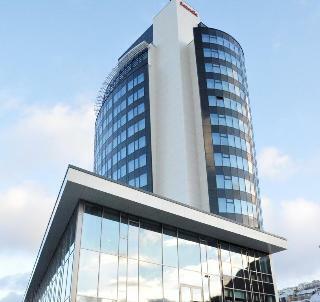 The Hotel has a restaurant, a bar, a conference room and a fitness centre/gym. 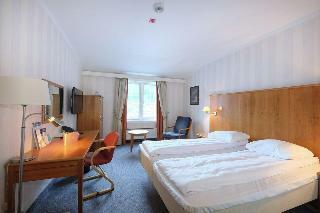 All 72 rooms are equipped with minibar and hairdryer. 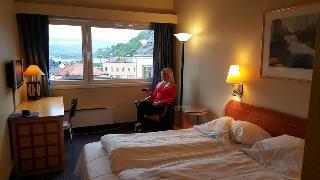 This lovely hotel can be found in Kongsberg. The property features a total of 59 rooms. Those who dislike animals may enjoy their stay, as this hotel does not allow pets. 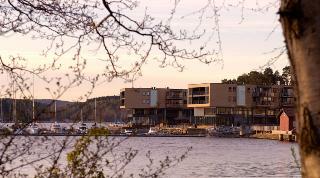 This lovely hotel can be found in Halden. The total number of rooms is 88. This is not a pet-friendly hotel.